Is There Something Called SEO Friendly Content? This question might appear self-evident to many of our readers who are familiar with Search Engine Optimization. Do this simple exercise. Go to Google, Bing or Yahoo. Do a search for the keyword ‘SEO friendly content’. You will get thousands of results in fractions of seconds. In fact, ‘SEO friendly content’ is one of the highly searched keywords related to content writing. What Makes People Obsessed With SEO Friendly Content? If you dare read the articles related to search engine friendly content writing published on web, you can clearly sense one thing: people are obsessed with that! They badly want their websites and their content to be optimized. People want their websites to rank high; they want their products and services to get noticed; they don’t mind reading any number of articles to get that one thing right- namely, content that pleases search engines. 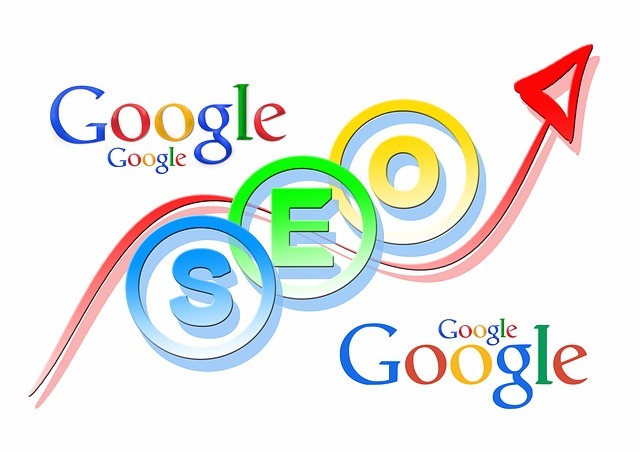 There are hundreds of factors that influence the search engine rankings of your website or webpage. One important factor among those hundreds is the content of your website. And the content of your website is the most effective way to go high on ranking and get noticed. Is writing SEO friendly content the shortcut to get high ranking? Is there really something called SEO friendly content at all? The answer to both these questions, we would say, is a big NO! We bet you are not very pleased to hear this answer. Now let us carefully dismantle those two popular myths that people harbour in the backs of their minds. Firstly, in search engine optimization there are no shortcuts to get high ranking and visibility, period! Brace yourself for the harsh truth: SEO is not a one-time-antidote to all those ranking and other problems your website or webpage is suffering from. It is a series of health pills you have to take constantly and consistently to improve the health of your website systematically and periodically. Most of the time people talk about SEO friendly content writing as a readymade and free-size garment that anyone can fit into anytime. Wrong! There is no readymade content that is SEO friendly. Still people use that word left, right and center. Here comes the million dollar question: then what do people mean when they use the term SEO friendly content? But you have got good news. Though the SEO strategies vary remarkably from website to website, there are some universal rules which can help all those who seek high ranking. We call it ‘The SEO Gospel’. To hear our SEO Gospel, wait for our next post which is about that Gospel: namely, The Gospel According To SEO Content Writers!